Would you like to get your brand in front of highly targeted potential customers and investors? 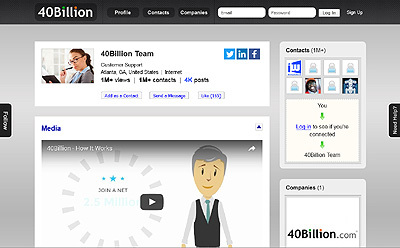 40Billion.com is the popular social network of entrepreneurs and crowdfunders. Advertise on 40Billion to get started today, and target an active group of business professionals, technology innovators, service providers, and consumers online. Want to get the word out? Buy a promo ad (i.e., social media promotion) to broadcast your message to our network of 2,500,000+ social media users on 40Billion, Twitter, Facebook, and Google. 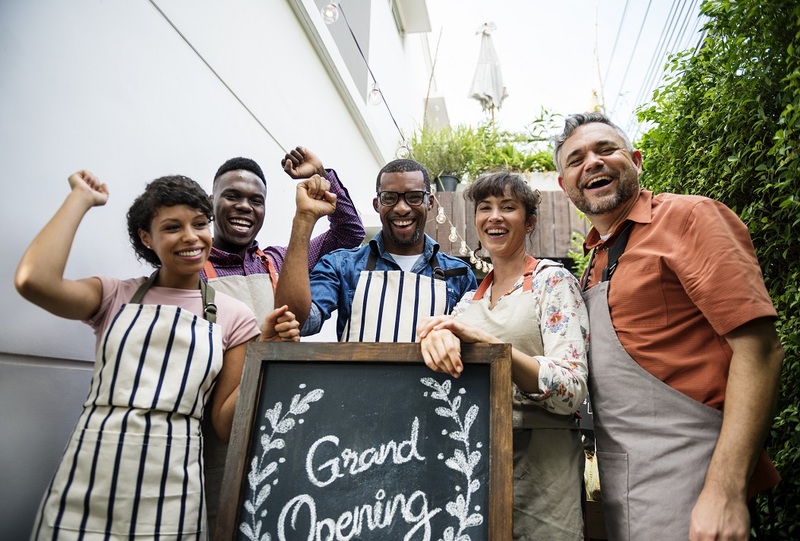 For as little as $5/day, let us help you promote your brand, product, service, fundraising campaign, crowdfunding project, or small business to the world. 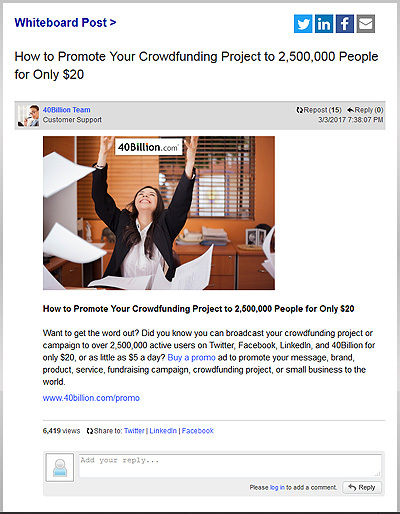 For over 5 years, aspiring crowdfunders and startup entrepreneurs have used 40Billion for affordable promotion across popular social networks in order to reach more potential customers and investors. Do you want to gain more contacts and likes? Let us promote your profile, and extend your reach to a large audience of over 2,500,000 potential contacts, customers, and viewers across our growing network. Promote yourself, your business, or your creations to amplify your exposure and reach likely viewers who may be interested in connecting with you. Are you a business owner, entrepreneur, or marketing manager? Are you looking for more leads to customers, investors, or sales? Add a company listing to let us promote your business or product automatically to over 2,500,000 people across the most popular social media sites and search engines - including 40Billion, Twitter, Facebook, and Google. Are you a sales, marketing, business development, or growth manager looking for a cost-effective way to get more targeted sales leads to send your email, direct mail, or telemarketing campaigns? Starting at only $49.99 (less than 1 cent per contact), grow your business with B2B mailing lists of American companies from almost every industry. 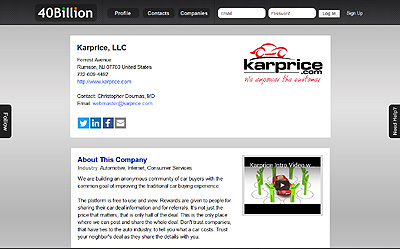 Get contact information for over 1,000,000 US businesses at an affordable price.